Contributing editor Ed Oe (edsf100) and I (Steve Stillwell) will be adding projects of our friends projects to these pages. 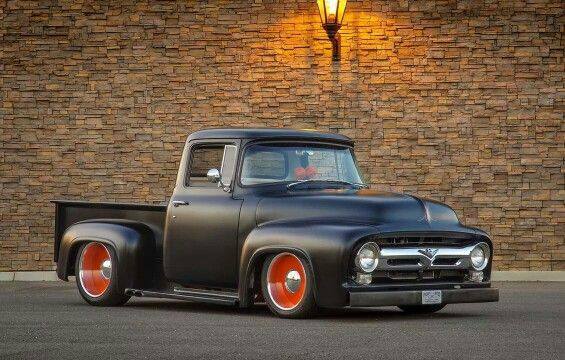 We have found that all projects are different especially when it comes to the F100. No two are the same and I sure you we agree from the projects we will cover. You can also catch us on our YouTube site for event coverage, projects and product reviews. 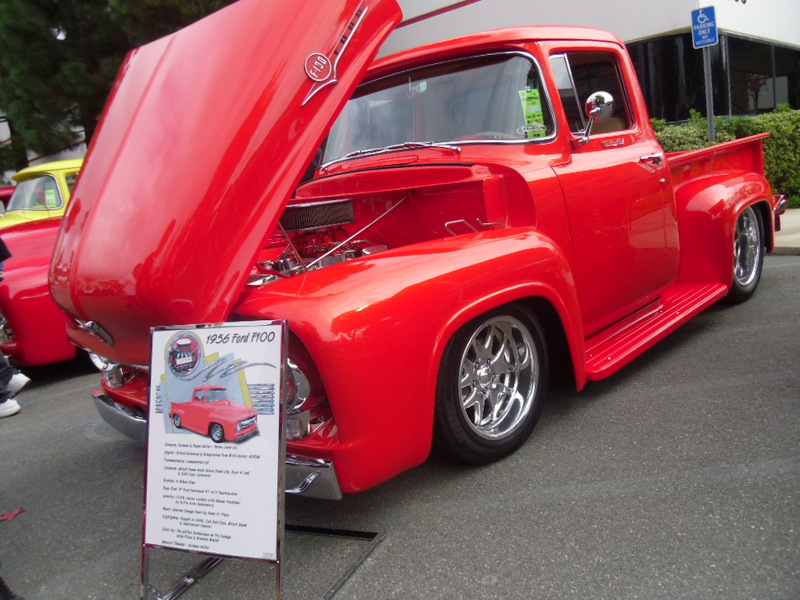 Rich Miller of Yorba Linda California is a committed Hot Rodder and most important a Ford Enthusiast. A local of Southern Californian growing up on custom car culture and it shows today with his collection of collectibles. (None are trailer queens) 1956 F100 Custom Cab (Orange), 1954 F100 (Black). 1968 Mustang California Spcial (original Owner), 1936 Ford Pickup (Not posted), 1956 F100 Panel . Ed Oe is a contributing editor of the Steve Stillwell site and a member of Pickups Limited, Orange County Chapter. A long time F100 enthusiast and chairmen of the F100 Western Nationals.